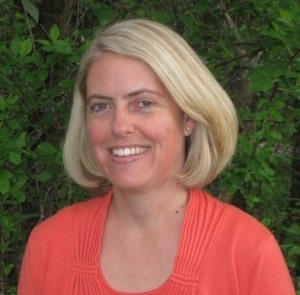 Dr. Tracy Bumsted, M.D., M.P.H., FAAP, serves as the Associate Dean for Undergraduate Medical Education at the Oregon Health & Science University (OHSU) School of Medicine. In this role, she leads all aspects of the medical education program. Dr. Bumsted is also a Clinical Associate Professor of Pediatrics and pediatric hospitalist. In this role, she cares for infants and children on the inpatient medical units of OHSU Doernbecher Children’s Hospital. Dr. Bumsted earned her M.P.H. from the University of Utah in 1996 and her M.D. from the University of Utah Medical School in 2000. She received the OHSU Faculty Excellence in Education Award in 2008, and the Michael Miller Faculty Teaching Award in Pediatrics in 2010. Dr. Bumsted is a member and fellow of the American Academic of Pediatrics. She enjoys spending time on any beach especially at the Oregon Coast with her family, watching soccer and football, and relaxing with good friends.